Applause is the rural touring scheme for Kent, East Sussex and West Sussex. At the heart of Applause’s work is community enjoyment and artistic excellence. Most of what Applause does is made possible with the help of volunteers who book performances for their local venues or outdoor events and bring their communities together to experience professional and inspiring live arts. Applause works with companies and artists to tour and develop their work and to introduce them to new audiences in a relaxed and shared space. Creative Arts East focuses on engaging those communities or its members who face geographical, physical or other barriers to participating in the cultural life of their area in high quality, stimulating arts and cultural activities. Working across Norfolk, Suffolk and the wider eastern region, Creative Arts East achieves its mission through regular activities – Creative Arts East Live!, a rural touring scheme for professional live performance events, and Village Screen, a touring cinema scheme for rural communities, alongside a portfolio of projects that involve people in cultural education, that improve health and well-being and that assist in the development of community volunteers. Writers’ Centre Norwich’s mission is to put literature at the heart of contemporary culture. 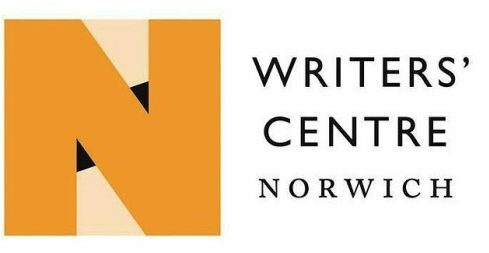 Through pioneering and collaborative projects Writers’ Centre Norwich will explore the artistic and social power of creative writing and literary translation.